For endurance athletes, glutamine is particularly important. It is the most prevalent amino acid found in muscle cells accounting for almost 70% of the muscle cell's free amino acid content. During moderate to intense exercise, glutamine levels are depleted- as much as 70%. Glutamine has been shown to have two important roles regarding muscle cells. 1. Glutamine plays a critical role in maintenance of immune function. Whenever immune function is compromised, there is an associated drop in glutamine levels. 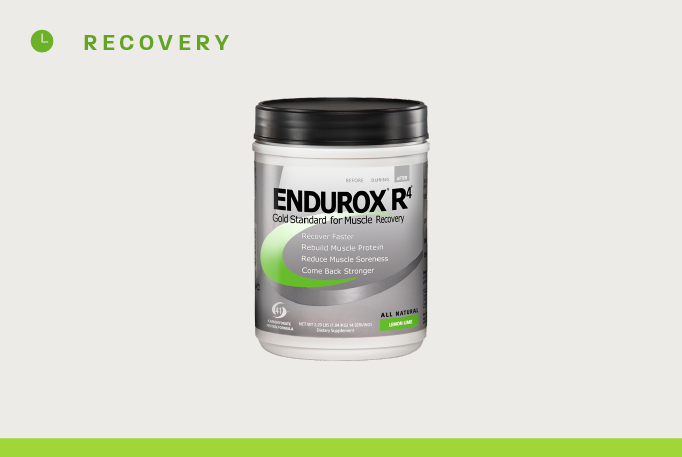 Under normal circumstances, your body can restore your glutamine levels to normal. However stress can compromise your body's ability to normalize glutamine levels. 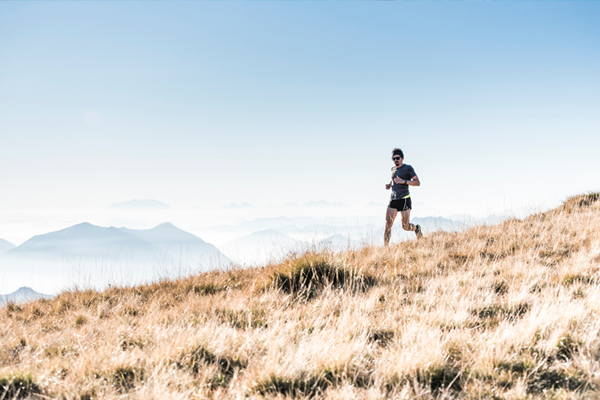 Most endurance athletes are familiar with a predisposition toward colds when they are undergoing heavy training. This predisposition has been shown to be associated with a drop in normal glutamine levels. Paying attention to recovery nutrition, and taking rest days can help maintain glutamine levels and immune function..
2. The second important function of glutamine is maintenance of the body’s natural antioxidant system. Although we hear much about antioxidants such as Vitamin C and Vitamin E, your cells have a powerful built-in antioxidant system called glutathione. Glutathione has been called your body’s natural antioxidant system. What makes the glutathione system unique is that it is constantly being recharged. As one can imagine, glutathione plays an important role in neutralizing free radicals generated during moderate to intense exercise. Among other effects, free radicals can cause muscle soreness by damaging muscle fibers. Free radical formation also stimulate protein breakdown. Glutamine via the glutathione system inhibits protein degradation.